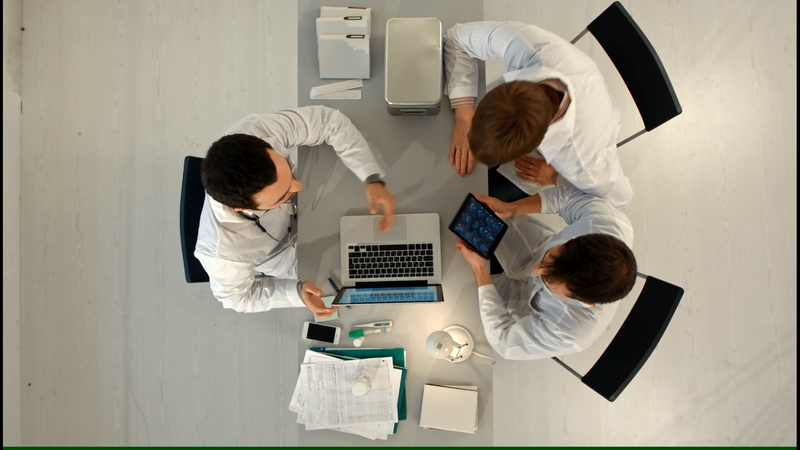 If you could put medical doctors into your app, what would you develop? 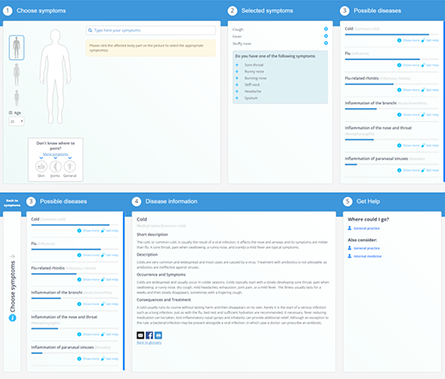 ApiMedic offers a medical symptom checker primarily for patients. Based on the entered symptoms it tells the patient what possible diseases he has. It directs him to more medical information and shows the right doctor for further clarifications. The symptom checker can be integrated via the flexible API (Application Programming Interface). This is a modular programming interface, which offers the symptom checker functionalities for a main program. It returns solid results with a few entries, while other tools require many more entries. It displays a likelihood-ranked list of diseases, while other tools show unlikely ones on top. It is regularly enhanced with new insights, while other tools have long update cycles. You'll obtain a flexible API, which is easy to integrate into your Web or Mobile app. You'll receive free of cost code examples, which will help you to get started fast. 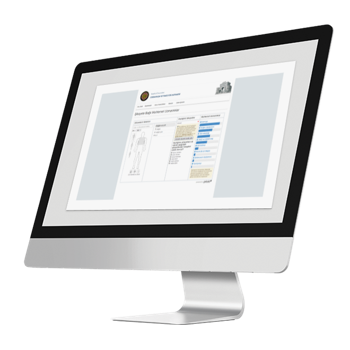 You’ll access our knowledge base, which includes a well organized API documentation. 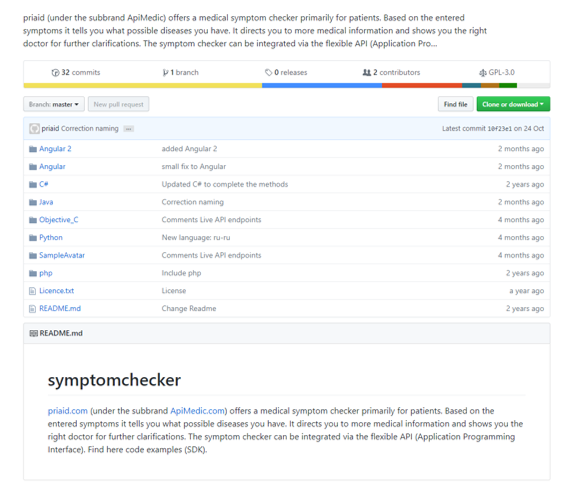 ApiMedic’s Symptom Checker API is easy to intregate with a couple of lines of code. With your subscription to our developer portal you will get your test credentials to access our testing environment, which contains all the functionalities of our system. You can use our ready-to-use code examples with your test credentials to build your own first Symptom Checker application within minutes. Once you have built your test application, you can exchange your test credentials with the productive system credentials to receive the full set of diseases in your application. Still not clear how to use the symptom checker for your purposes? Contact us to discuss your specific case. We'll be happy to give you a free access to test our service before licensing it. Istanbul University Hospitals are using the Symptom Checker on their website. It helps patients to book an appointment with the correct specialist. Within 6 months ApiMedic’s Symptom Checker covered more than 10% of the online appointment booking volume contributing to more patients choosing the right doctor for their medical problem. As of today 40% of volume has been reached with a growth tendency. Choose any of the following plans to get started with. You can always change your plan. All features to get you started. Calculation of disease likelihood based on entered symptoms. Showing likelihood order per disease. Short one language description per disease. Red flag warning with critical conditions. Showing likelihood index per disease. Longer medical article per disease. All available languages (English, Spanish, French, German and other). Starting from 2.5 million transactions per year. A transaction package consists of Light or Premium features transactions. It can be bought and used up. Companies that want to get started using the Symptom Checker API can buy transaction packages. There are transaction packages from 10’000 up to 600’000 transactions for Light features. The 10’000 transactions package costs EUR 200, the 600’000 transactions package has a price of EUR 12’000. For Premium features there are transaction packages from 10’000 up to 2.5 million transactions. The 10’000 transactions package costs EUR 400, a 600’000 transactions package costs EUR 18’000 and the 2.5 million transactions package costs EUR 50’000. Custom pricing is offered starting from 2.5 million transactions per year. 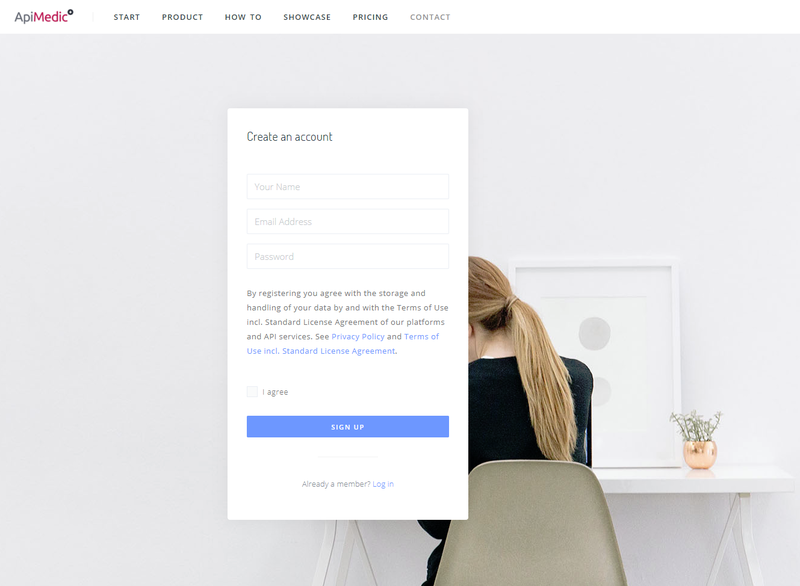 Further transaction packages can be found by joining the Developer Portal by clicking “Get started”. One transaction corresponds to one enquiry for evaluation of a symptom or a symptom combination to the ApiMedic Symptom Checker engine, which based on the entries gives back a result list of possible diseases. Copyright 2017-2019 ApiMedic powered by priaid – All rights reserved.